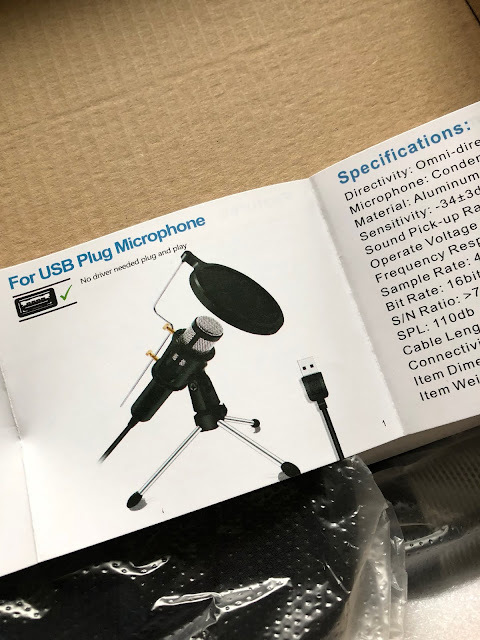 I bought a microphone last week, and have just set it up on my MacBook Air, and with the free Audacity software for recording, and will also use Garage Band to record some music and mix that in with other stuff... I may also use iMovie to package the final product together with some visuals. Trialled the sound and it's good for a microphone that cost less than £20.